Intersolve supports organisations in issuing and distributing e-vouchers. 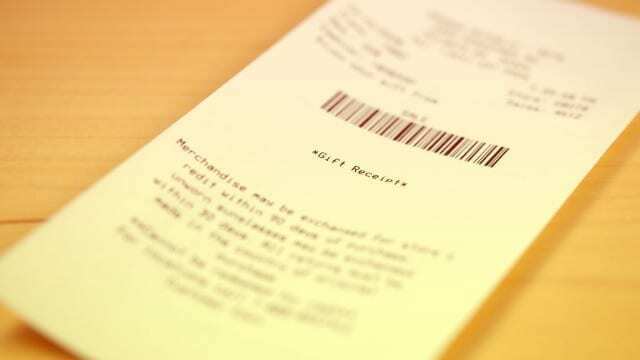 An e-voucher is a value or code printed on a cash register or sent via email. Examples of e-vouchers include admission tickets for events, software licence codes, gaming codes and prepaid mobile telephone cards. To simplify the distribution of these e-vouchers, Intersolve connects various issuers of these codes to its transaction system. If an issuer does not have its own voucher system, Intersolve can also safely manage this content within its own platform. The Intersolve’s transaction host establishes a secure and fraud-resistant link to all voucher distributors (including Lekkerland, Blackhawk, Incomm, Epay, and Givacard), ticket parties and voucher providers. E-vouchers are distributed in real-time via our platform to retail chains, web shops or via business-to-business transactions.